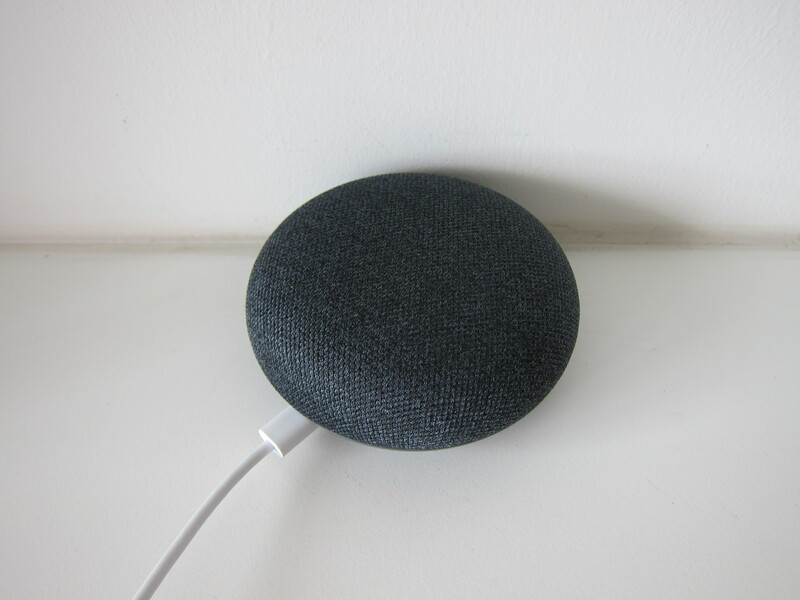 I have tried buying from Google US Store a couple of times without any problems. All you need is an US VPN and an US Google Account. You do not even need to have a US issued credit card as I am using a Singapore issued credit card. However, this year Black Friday is different. It seems you need to have a US issued credit card if you not you cannot even get past the payment page which will give you an error code of OR-HDT-01. If you are that lucky to get past the payment page without the OR-HDT-01 error, but your delivery address is a freight forwarder address, Google will cancel it the next day. The same applies for BestBuy and Walmart. The payment went through, but was cancelled the next day as my delivery address is a freight forwarder address. 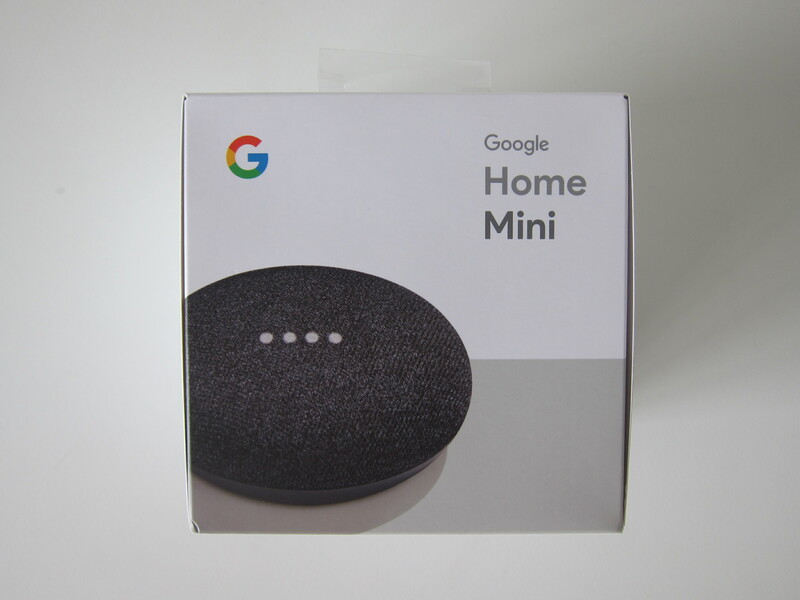 B&H Photo Video was unknown to me till one of my friend, Wee King, told me that he bought two Google Home Mini from there and paid using PayPal with a freight forwarder address. 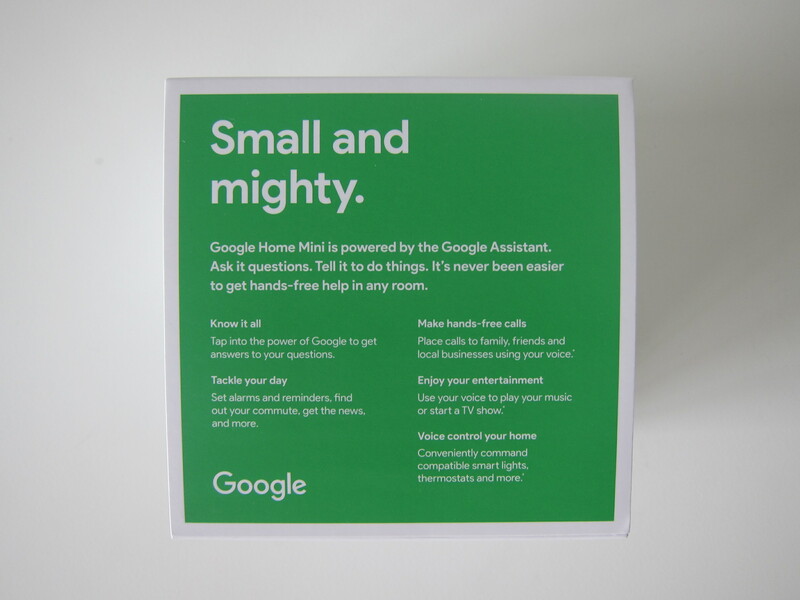 I decided to try my luck and bought two Google Home Mini from there. Paid using PayPal and delivers to my freight forwarder, HopShopGo, address. Surprisingly, I have no problems with it. And the next day, it was shipped out by FedEx. 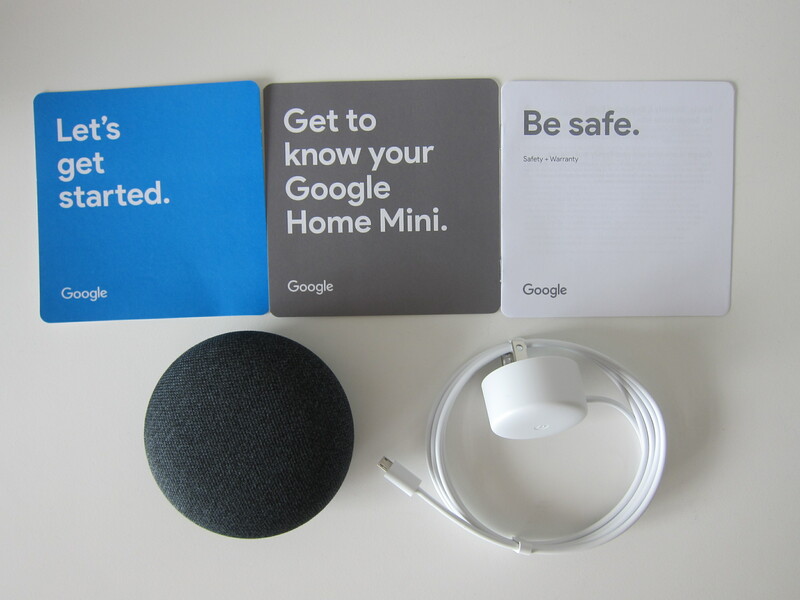 Google Home Mini is the smaller version of the Google Home. 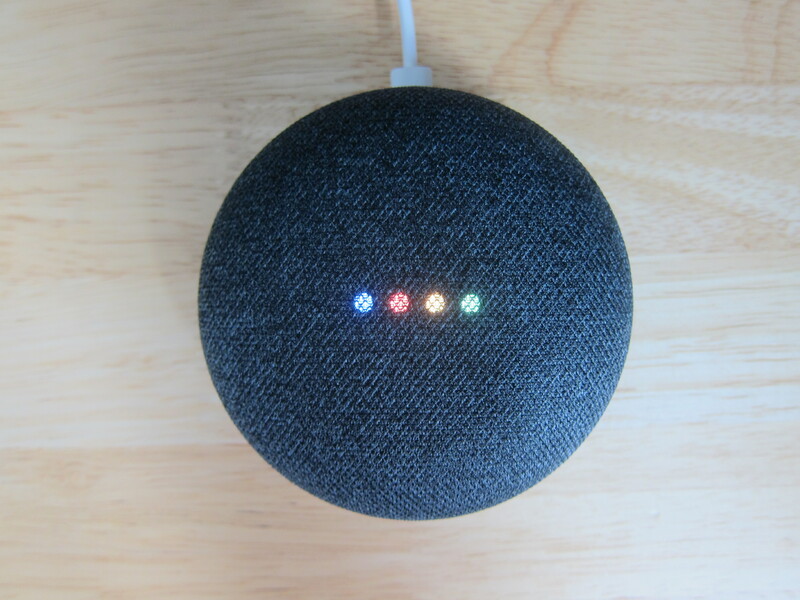 Similar as the Amazon Echo Dot to the Amazon Echo. 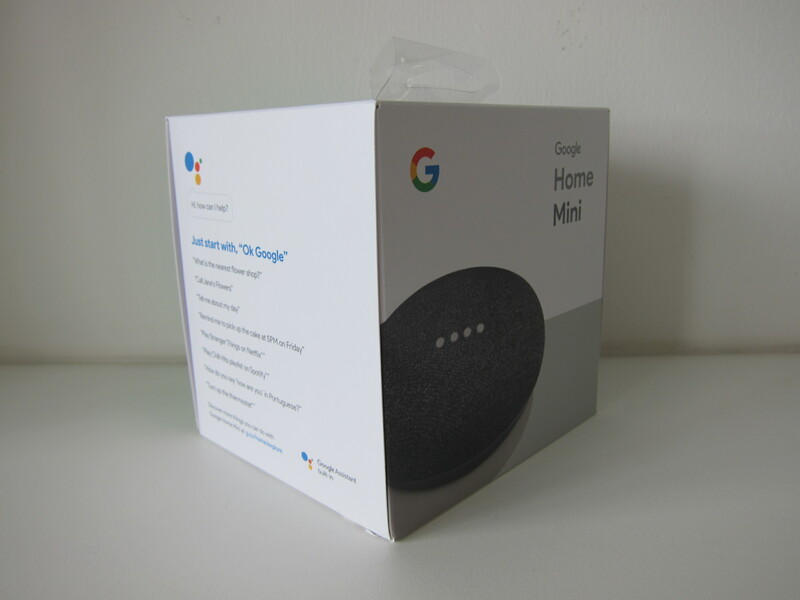 The Google Home Mini features a 360 sound speaker with 40mm driver and a far-field voice recognition microphone. 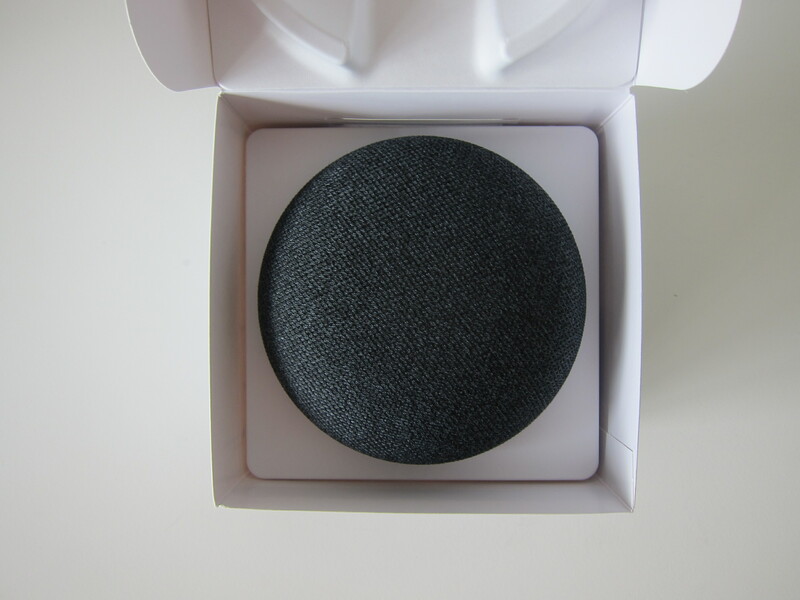 It measures 98mm in diameter, 42mm in height, weighs 173g and is powered by micro USB. Three colors are available, Charcoal, Chalk and, Coral. 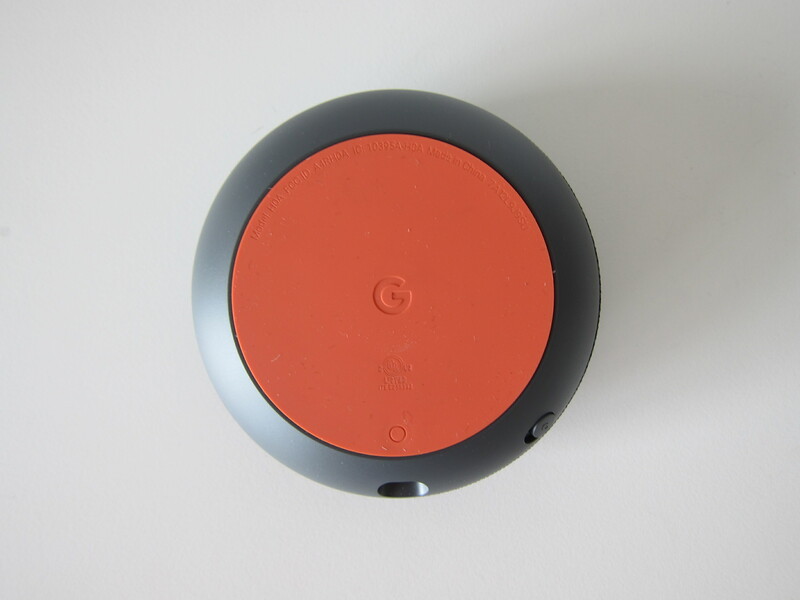 The Coral is Google US Store exclusive, so you can’t get it at third-party sites. I bought the Charcoal for myself and Chalk from my brother. 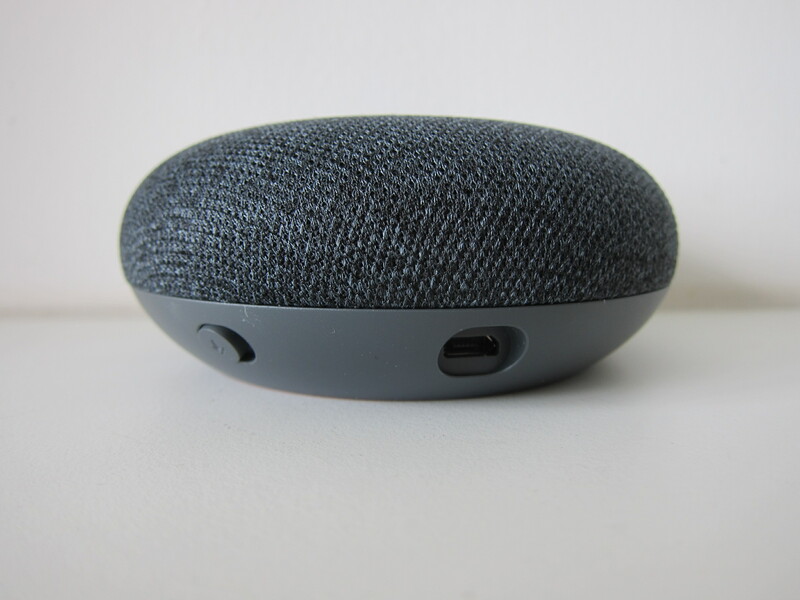 The top of the Google Home Mini is made of fabric while the bottom has a non-skid silicone base. The body itself is made of plastic, created from recycled material. 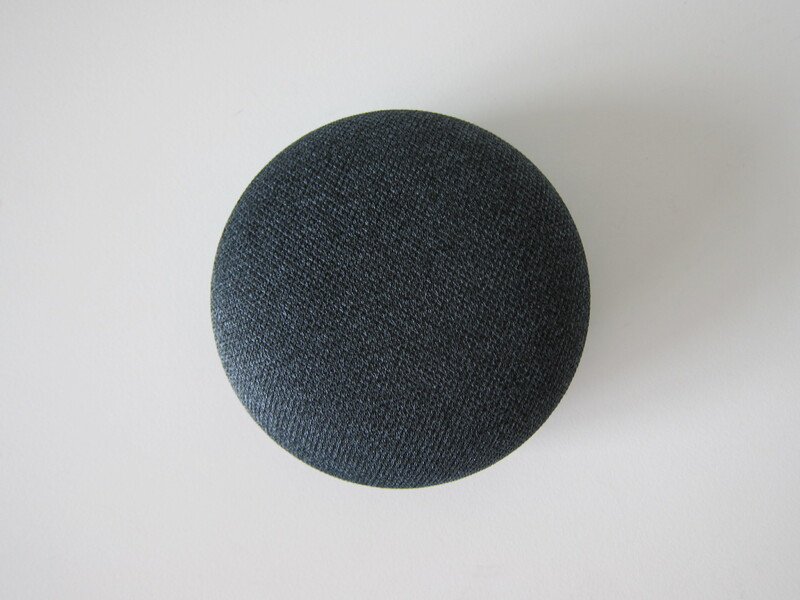 It supports 802.11b/g/n/ac (2.4GHz/5GHz) wi-fi and Bluetooth 4.1. 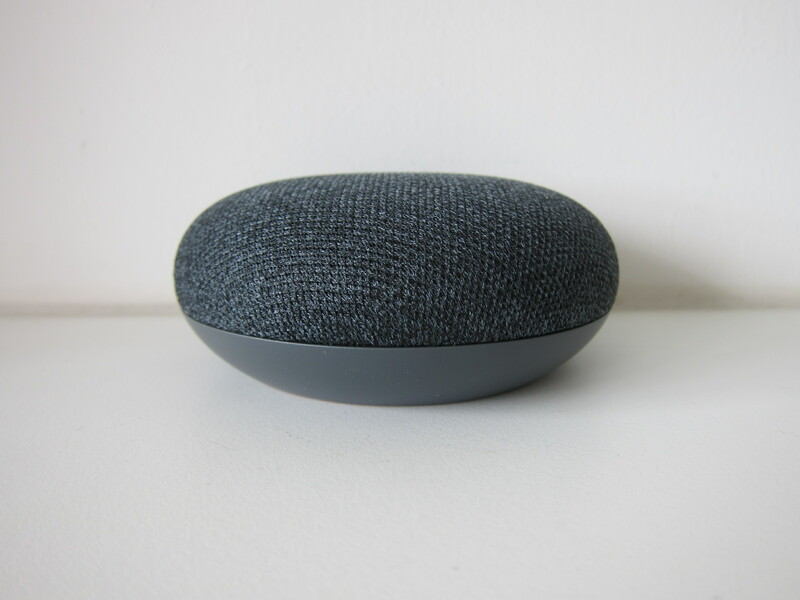 The Google Home Mini sounded better than the Amazon Echo Dot, and it blends in well with your home’s furniture given its fabric look. This page is generated on 21st April 2019, 05:07:15 (UTC) in 0.429s with 44 queries using 2.0 MiB of memory.